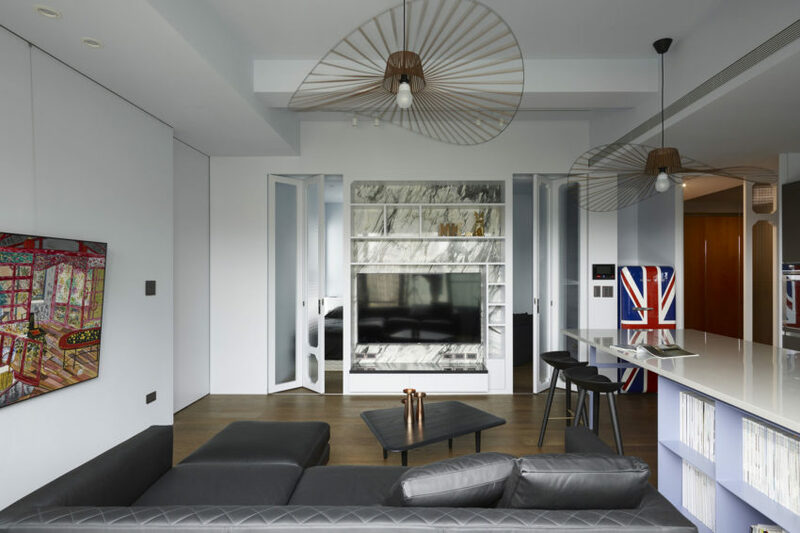 One to Three is a residential project designed by Create + Think Design Studio in 2013. It is located in Taipei City, Taiwan. 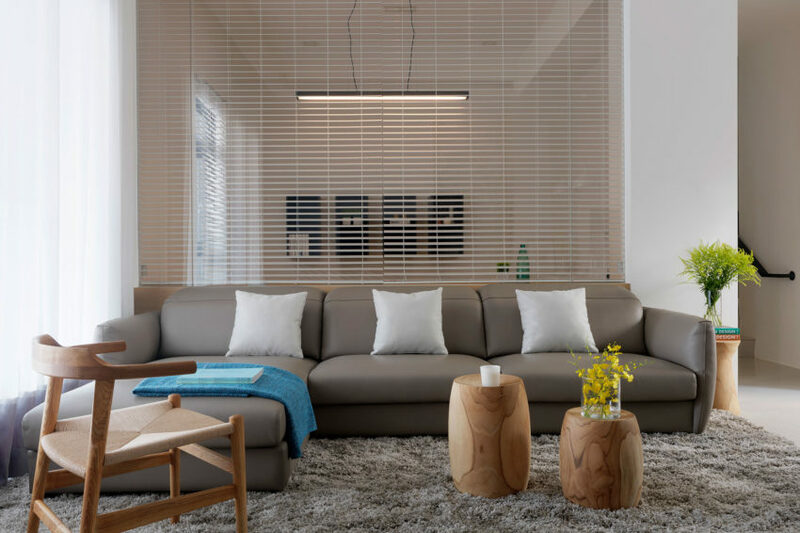 Freedom Home is a residential project designed by MORI Design in 2016. It is located in Yun-Lin County, Taiwan. Initiation is a private home located in Taipei, Taiwan. 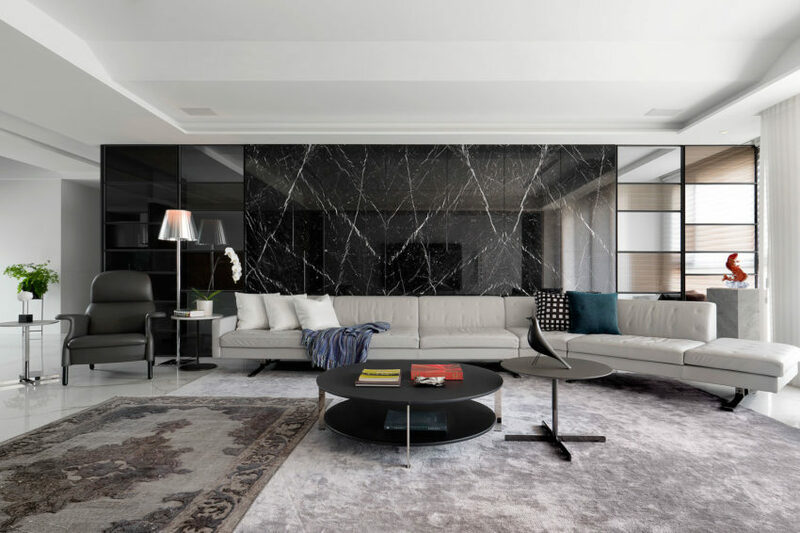 It was designed by Wei Yi International Design Associates. 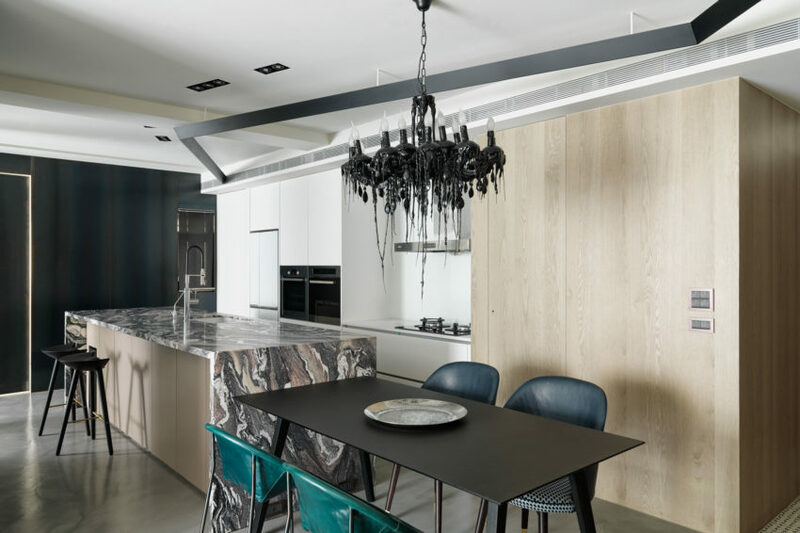 Apartment Interior is a private residence designed by Vattier Design. It is located in Hsinchu, Taiwan. 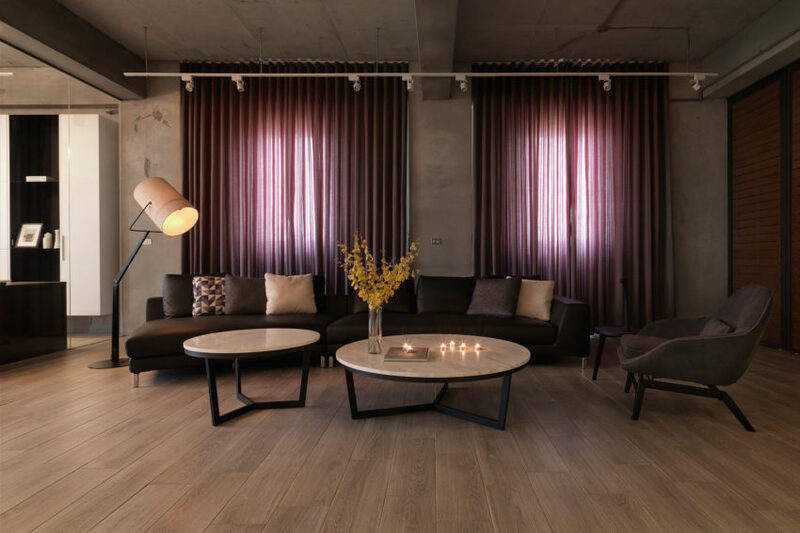 Blossom is a residential project designed by Alfonso Ideas. 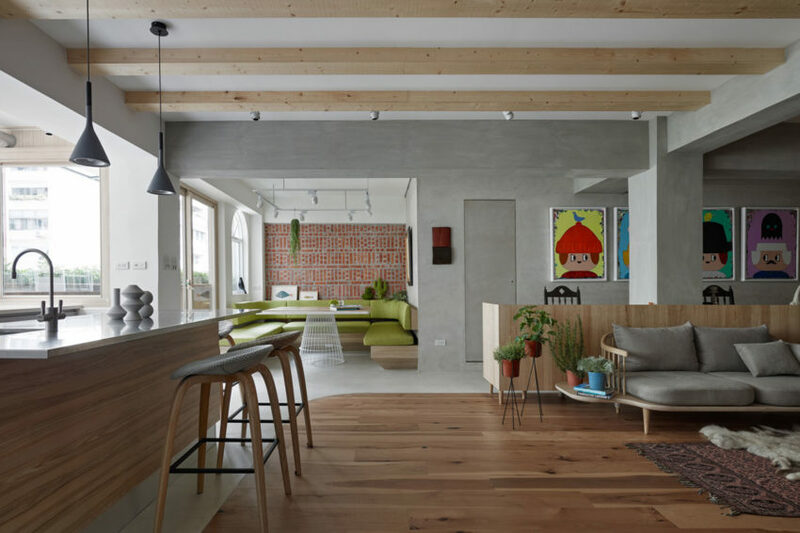 Quiet Home is a private home located in Yun-Lin County, Taiwan. 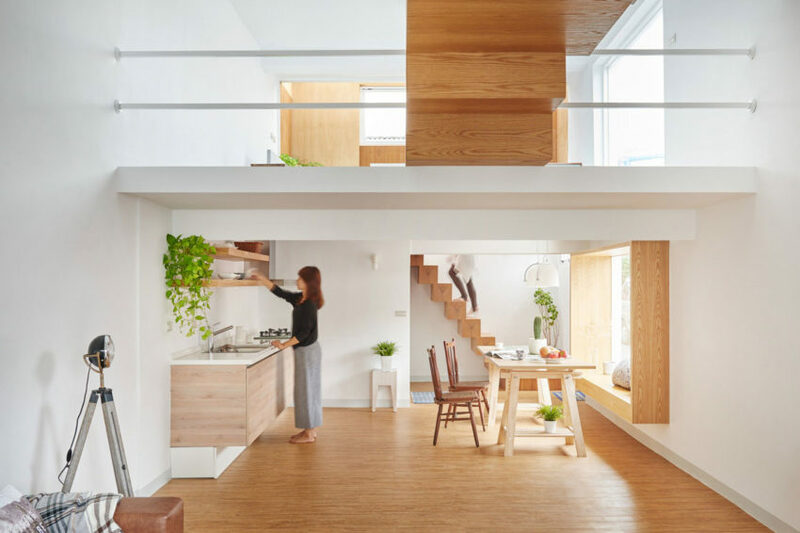 Completed in 2016, it was designed by MORI design. 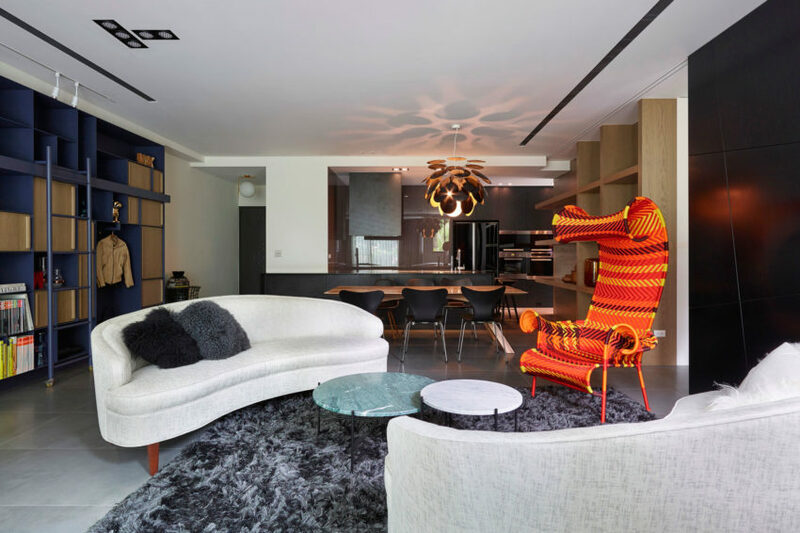 Remembrance of Childhood is a private home located in Taipei, Taiwan. 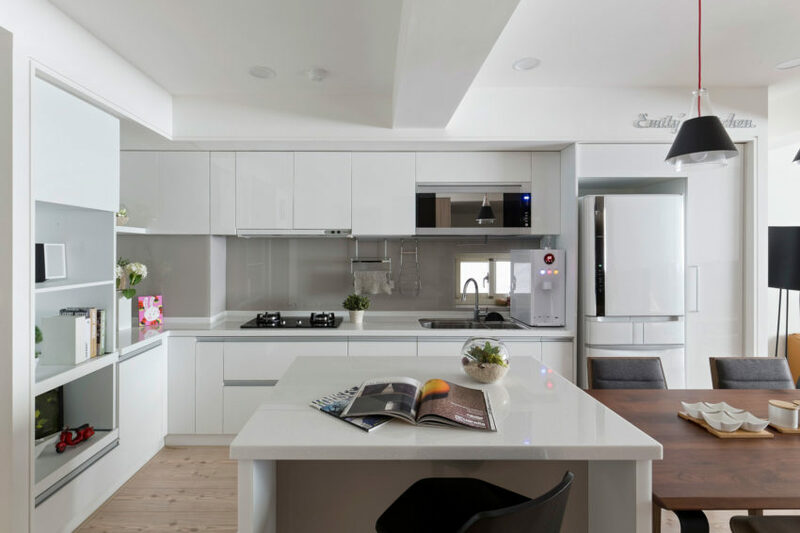 Completed in 2015, it was designed by Ganna Design. 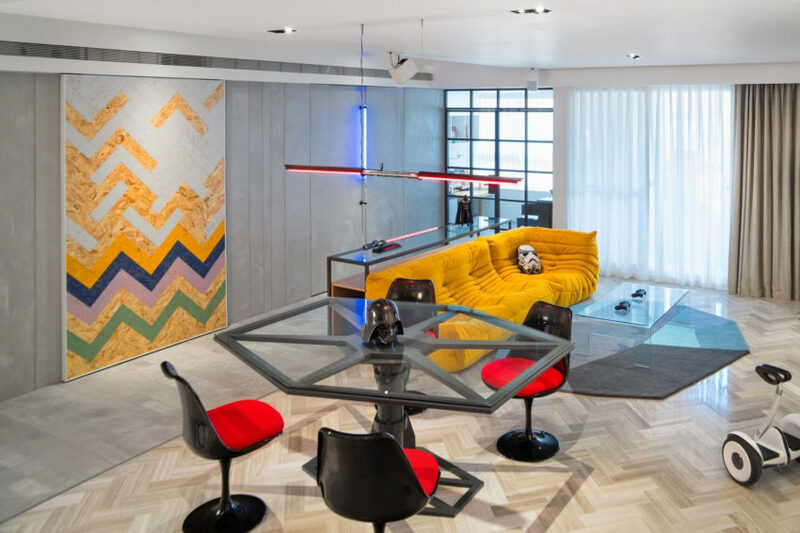 Sojourn is a private residence designed by Ganna Design. It is located in Taipei, Taiwan and was completed in 2015. 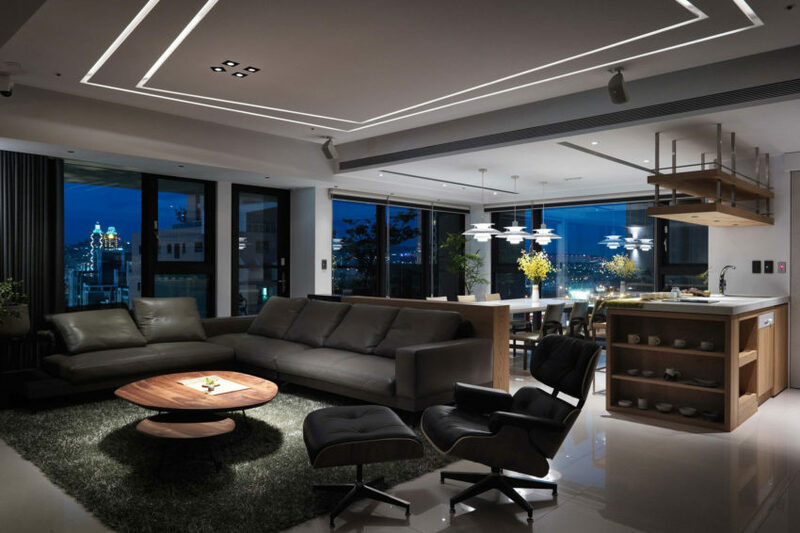 Space With Flow is a private residence located in Taiwan. It was designed by Alfonso Ideas. 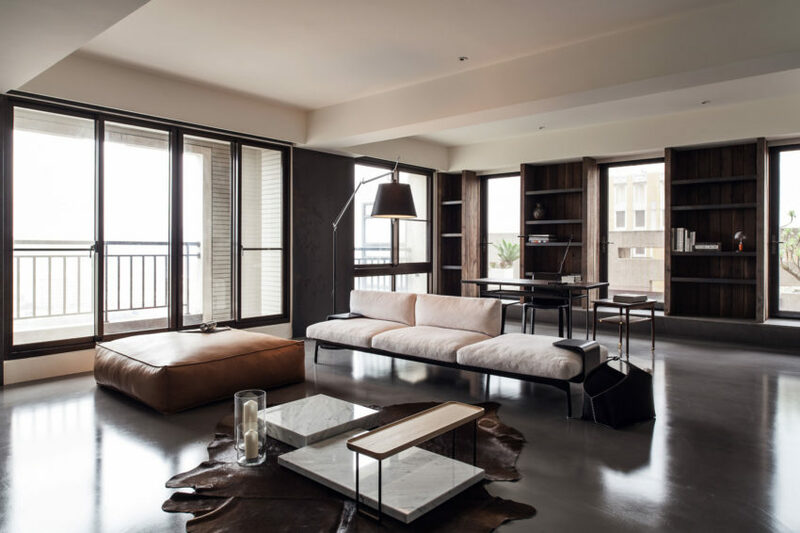 Apartment in Taipei is a private residence renovated by Alfonso Ideas. 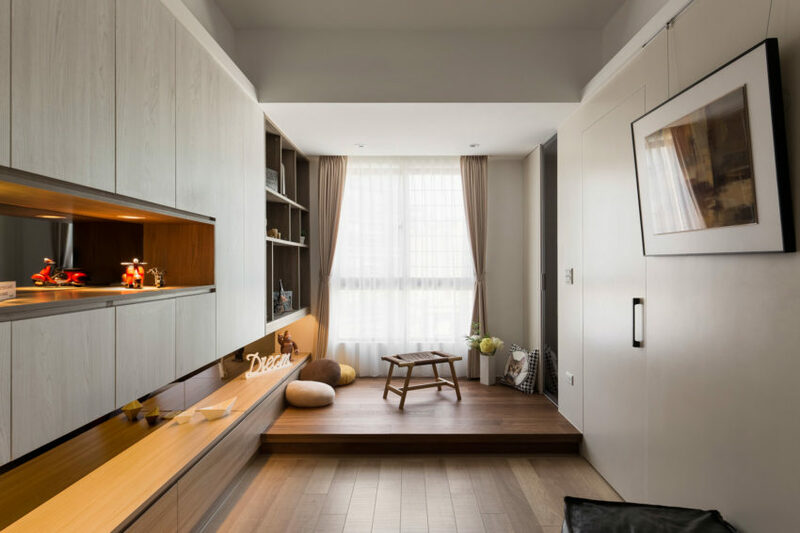 The 1,098-square-foot home is located in Taipei, Taiwan. 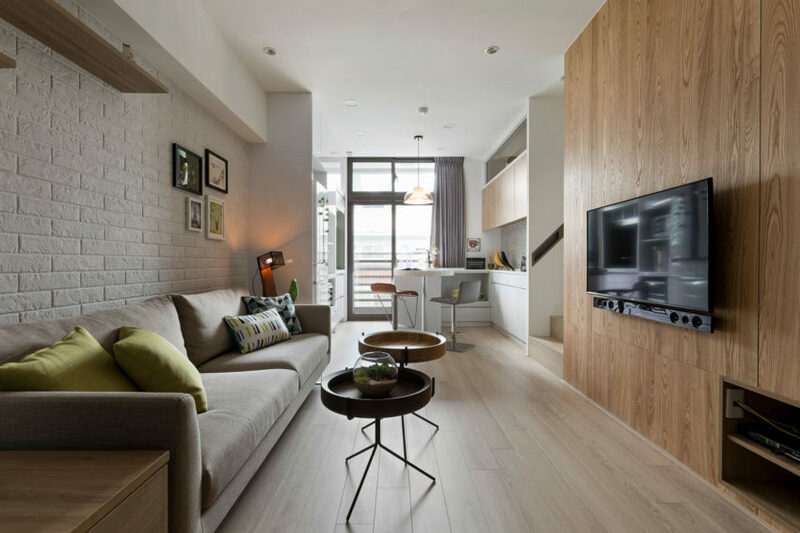 Apartment in Taipei is a residential project designed by KplusCDesign. 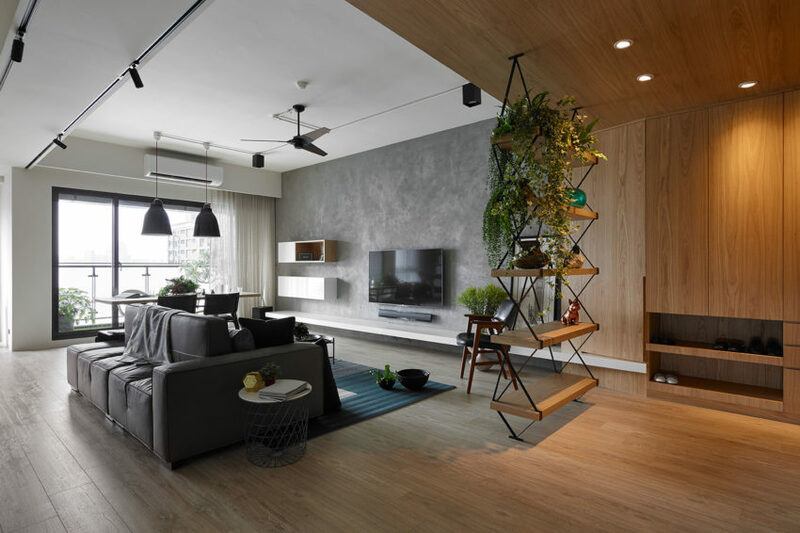 Blank is a residential project designed by HAO Design in 2015. It is located in Pingtung County, Taiwan.